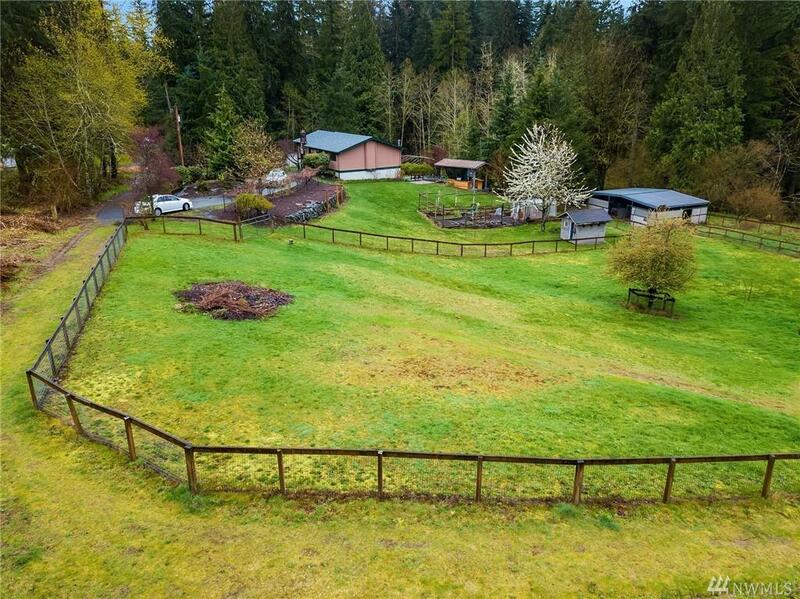 More than 4 secluded Acres on serene Tiger Mountain. 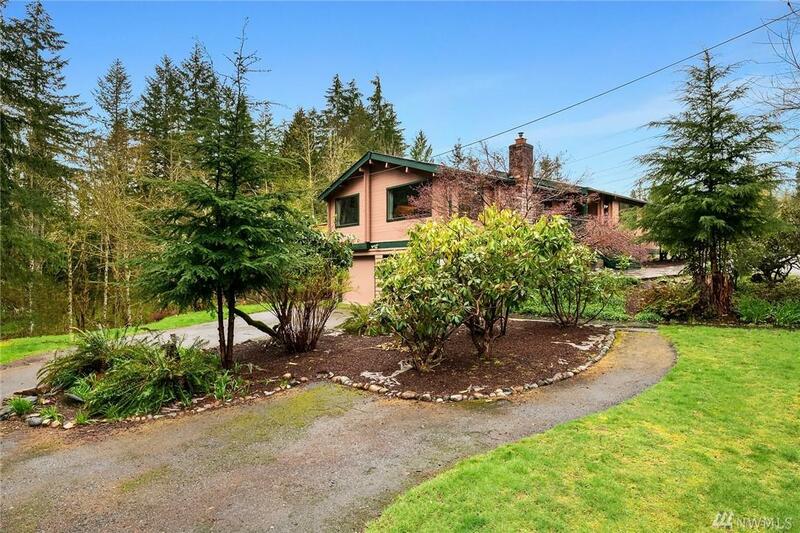 Freshly Updated 3-Bd 3-Bath charmer with Brazilian Cherry/Slate Floors, stunning custom woodwork and views with privacy. Natural creek runs along entire property. Outdoor Gazebo with Fireplace, Built-In BBQ and Pizza Oven. 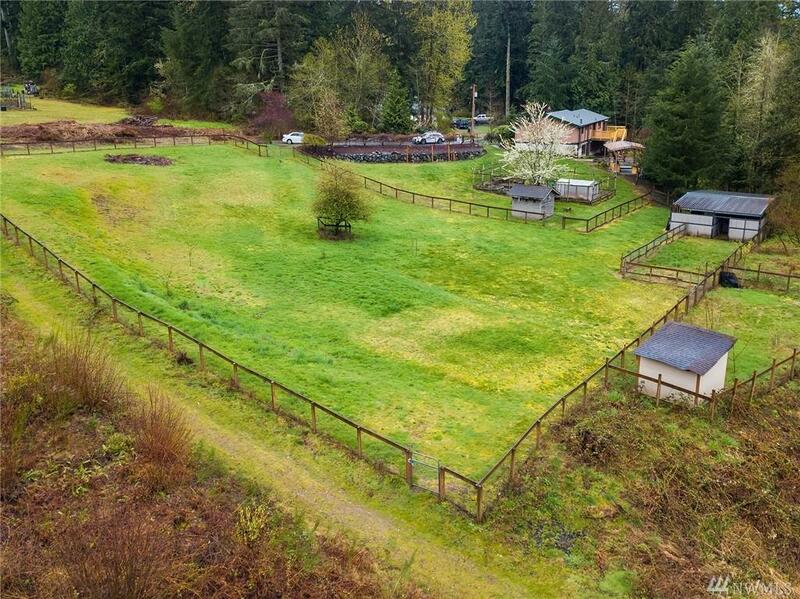 Expansive lot features Fire Pit, Fenced Pastures, 4-Stall Barn, Green House, Horse Trails. New Retaining Walls, Roof, Decks, Furnace, A/C, Windows, Appliances and Pellet Stove. 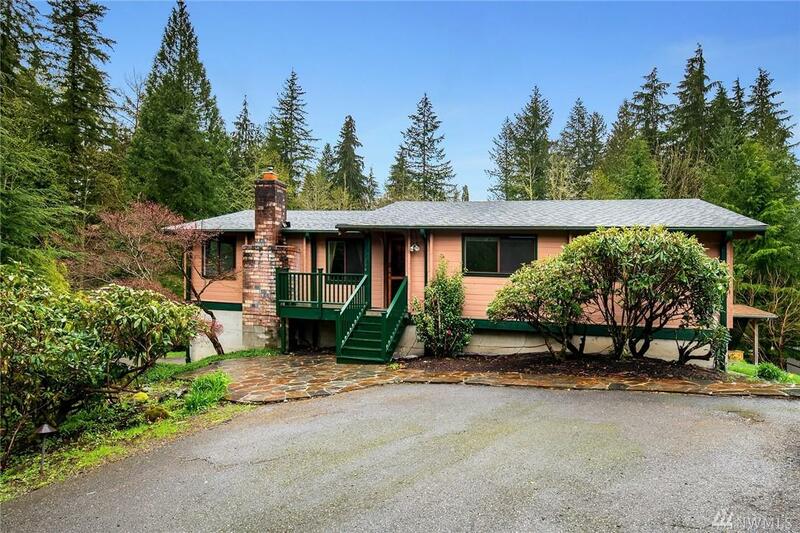 $50k price reduction, won't last! !